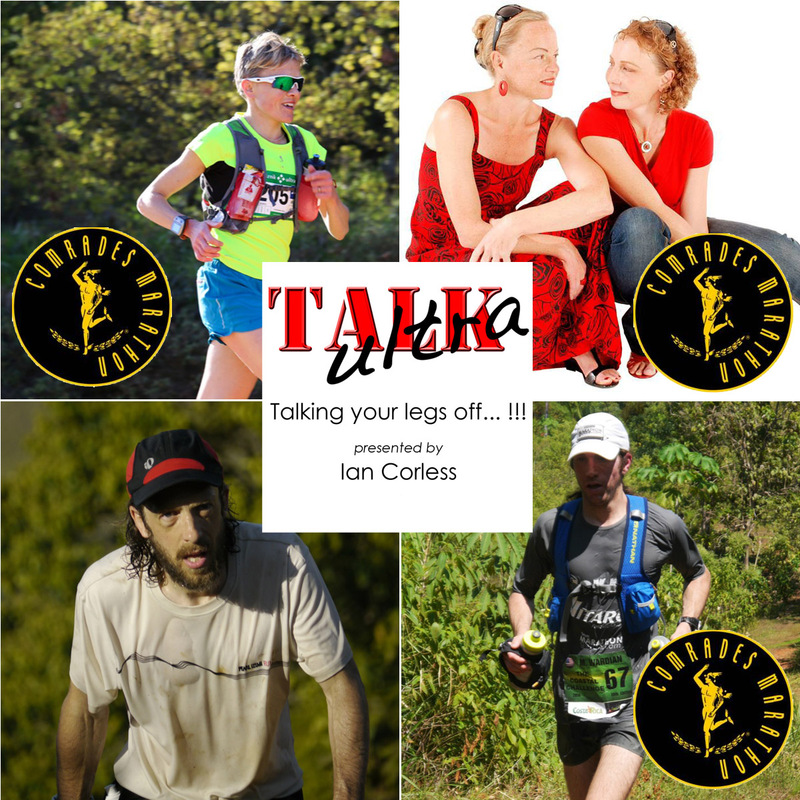 Episode 62 of Talk Ultra ia a Comrades Special show. We have a full and in-depth interview with Michael Wardian who is looking for a top-10 placing. Live from Durban, we speak to Jo Kelsey (Meek) who is having her first experience of this race. Nick Clark joins us to discuss UTMF, WSER and the up and coming Salomon SkyRun South Africa. We have a ladies perspective on running with children in Talk Training. The News, a Blog and joining me as a special Comrades Marathon co-host we have 2013 7th placed lady, Holly Rush. She was so perky and positive. I’ll will remember her this way. Sifting through my e-mail I came across this message by my sister. These were words she’d written about a friend who like herself had lost the struggle against breast cancer. Manya had helped the same friend complete the Manya-Tough-One, a race in honour of breast cancer survivors. Manya called herself a survivor. She was both a survivor and tough. And she loved a challenge. Nothing would irk her more than the words You can’t do that! Once she put her mind to something she did it, irrespective of the difficulty and the dissuasive arguments. She ran 3 Comrades 2000, 2003 and 2010 – the latter in remission from breast cancer! Manya climbed Kiliminjaro, trekked Europe’s toughest hike the GR20 in Corsica with me, flew over at the drop of a hat to hike the UTMB route, did a crash course on artificial slopes in South Africa to ski on the black slopes in the Alps, bought a road bike and entered the Argus for the fun of it, drove from Jo’burg along the Mozambican coast on her own, transported tons of cement in her SUV to lay the foundations of a house she was building whilst raising 2 generations of kids. I can honestly say she had no regrets – she lived life to the full and loved life. Manya’s leitmotiv was Carpe Diem but at the same time she was generous and thoughtful of those she loved giving of her time and energy especially to her sons Nathan and Dylan who meant the world to her. 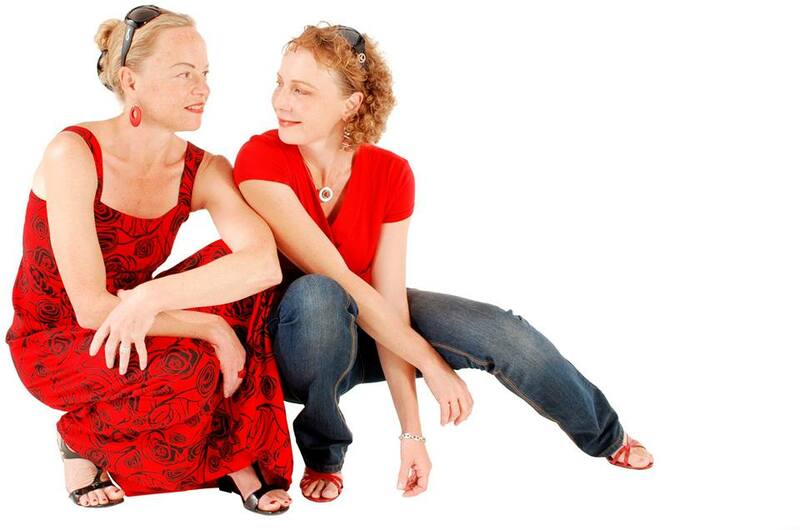 I will miss my little sister – as will her boys, her family and all her friends. Andrew Tuckey (The North Face) – 9:31:?? Speedgoat Karl Meltzer puts in another day at the office at the Massanutten Mountain Trails 100 Mile Run this past weekend. Karl punched the clock for his 4th win at Massanutten in 18:40:23 extending his world record at the 100 Mile distance to 36 wins and counting. Karl’s win comes on the heels of a 100k win and course record in early April at the Zion 100k. This entry was posted in Uncategorized and tagged 62, altra, Clark, Comrades, episode 62 of talk ultra, Hoka One One, IanCorless, ifs, mek, Niandi, Salomon, Sky, Skyrunning, South Africa, toyota, wardian, zegam by talkultra. Bookmark the permalink. What is the music used in this episode? I enjoy it!